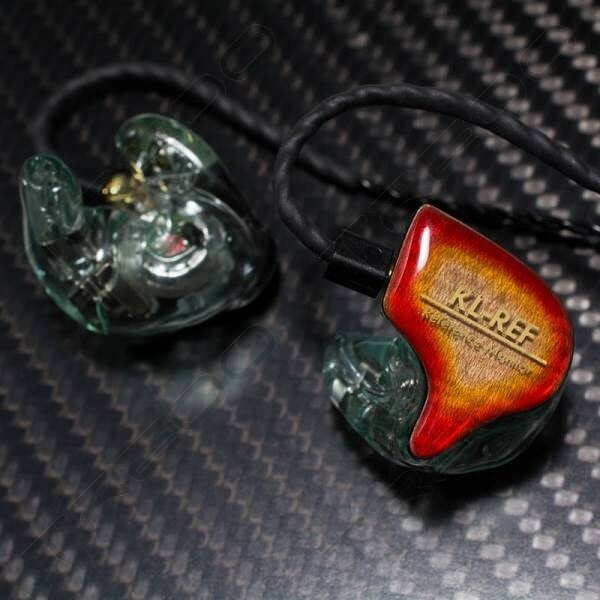 Note: Kumitate Lab CIEM orders will require a build time of at least 6 weeks. 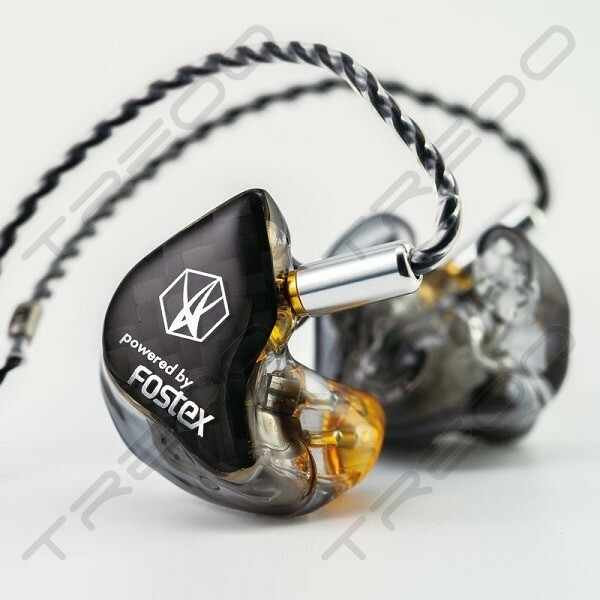 If you are unable to drop by for a ear impressions session, or if you're ordering from overseas, please see the instructions on this page. 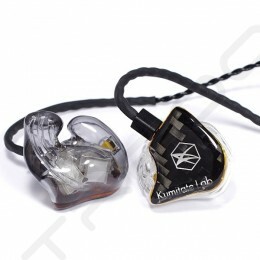 - Due to the extremely high demand worldwide and Kumitate Lab's limited production, please kindly allow at least 6-8 weeks for the completion of every Kumitate Lab CIEM order. 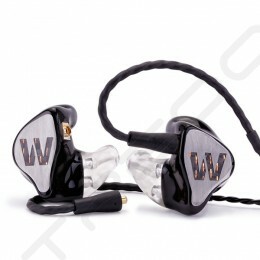 2 Dynamic Drivers could succeed to create the less THD woofer sound that is usually difficult to create sound with BA driver. KL-REF has reached to be a result below 1 % THD arranged 2x Dynamic Drivers in tandem. 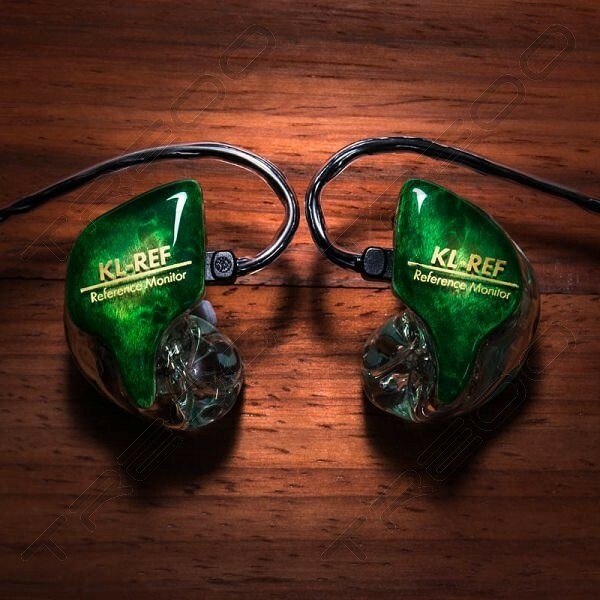 This model has an option to mount a volume knob that can control massive feeling of a woofer sound. This option can control to be a wider range of woofer sound that shows a bouncing woofer sound up to the range where does not disturb a sensitive twitter sound. Please enjoy finding your favorite woofer area with this option. The housing for 2x Dynamic Drivers is a special design used with 3D Printer. Low pass filter as a physical structured inner part and a vent resulted in a creation of only Kumitatelab’s special original design. 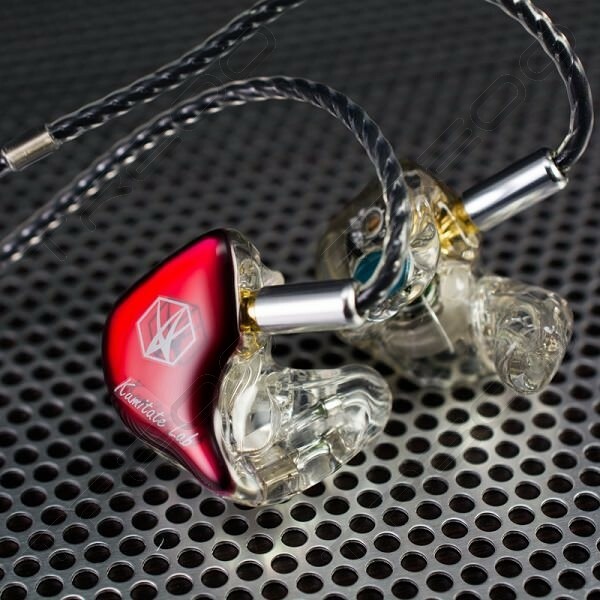 A vent function works being out of air pressure on Dynamic Drivers when you wear IEM. 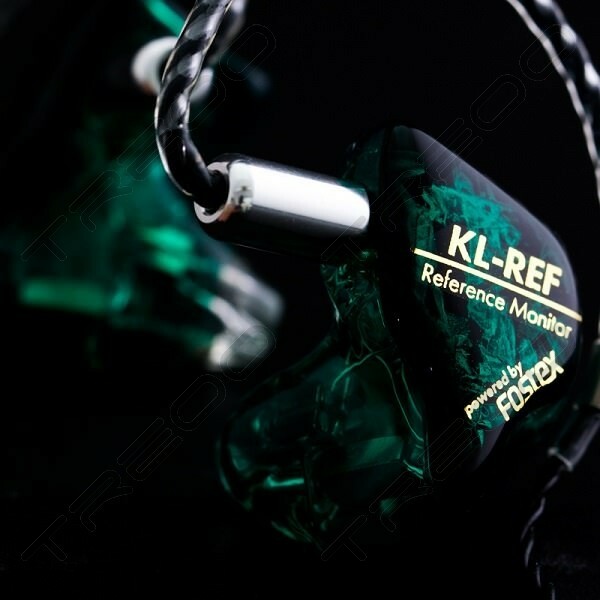 it prevents diaphragm deformations and also provides you comfortable music listening atmosphere.